This project has received funding from the Clean Sky 2 Joint Undertaking under the European Union’s Horizon 2020 research and innovation programme under grant agreement No 785412. In this project the main goal is the development of an alternative treatment to Cr(VI) anodising that is based on an anaphoretic electrocoating or “E-coat” process that meets REACH standards. Anaphoretic electrocoating consists of applying an organic coating anodically by immersion using electric current. It has the advantage of enabling painting without the need for preliminary priming. This makes it doubly interesting since it facilitates the reduction of application time (reducing production time by about 55 %) while replacing with a single coat, two layers that usually contain Cr(VI), such as those produced by chromic anodising and primers currently in use, will be prohibited starting in 2024 to meet European REACH regulations. The treatment developed in the course of the project will be mainly applied to series 7000 aluminium alloys, very often used in aerospace applications for their mechanical strength. The treatment improvement is expected to lengthen the useful life of the components treated by 25 % in comparison with traditional anodised and painted systems and to reduce manufacturing costs by at least 30 %. 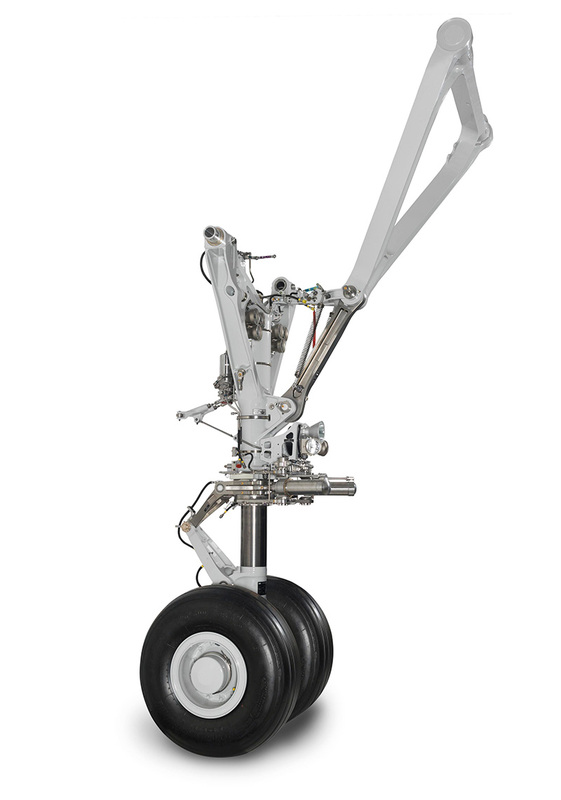 Moreover,thanks to the new coating system, parts of more complex geometries can be treated, making it possible to design lighter landing gear components. • The lifetime of the anaphoretic electrocoating system shall be 25 % longer than the lifetime of traditional. • It is expected a minimum of around 30% cost and 45% energy consumption reduction in manufacturing compared to currently available systems. 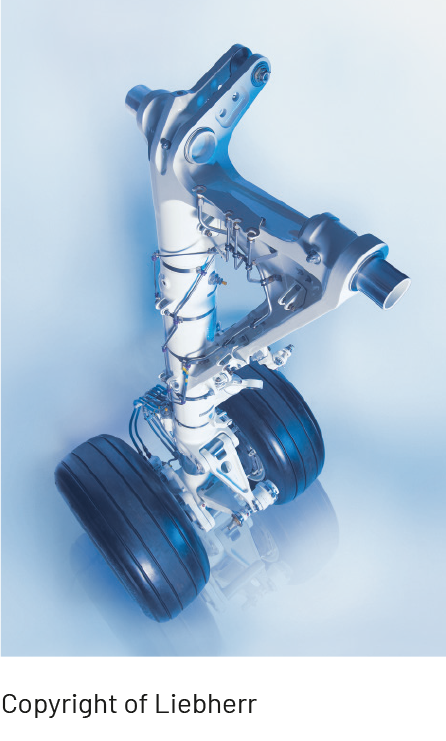 • Thanks to the new coating systems more complex geometry parts could be coated and so landing gears might be designed lighter than currently ones. It will be measured through a throwing power (capacity to coat hidden areas) experiment where we will search to increase it by 10%. • The production time to be shortened in a 55 %. • A decrease of the risk of mechanical failure due to the reduction of the alloy exposure time to acids. It will be measured by means of a fatigue test where a 10 % reduction is foreseen. • The adherence of paint over anaphoretic e-coat shall be higher than over standard anodizing. It will be measured indirectly by means of a stone-chip test over the top-coat. The result shall be a 10 % better than over anodising. • The process will be Cr-free and VOCs emissions will be reduced by 50%. 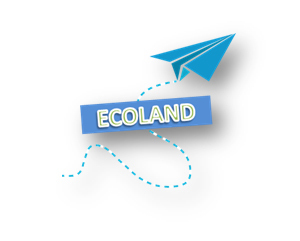 ECOLAND is about developing a suitable REACH compliant anaphoretic electrocoating (E-coat)treatment (including both the optimal pretreatment method and E-coat application conditions) that can replace the currently used Cr(VI)-based anodising + painting treatment for protection of Al 7000 series alloys in aeronautic applications. Decreases in material use, production time and environment impact and costs are intended at the same time as increases in corrosion resistance and service life. 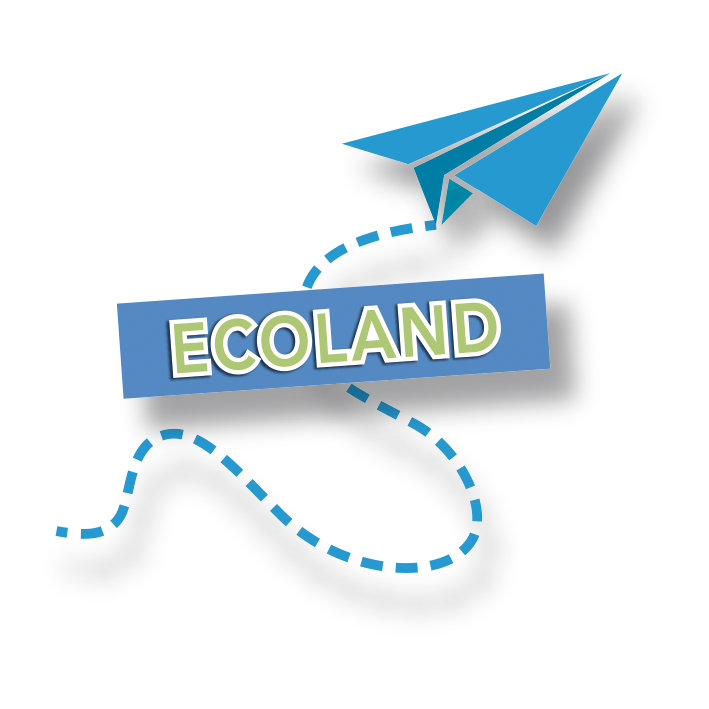 To achieve the proposed challenges, the ECOLAND project brings together a strong consortium composed of three different partners with complementary profiles and large expertise, covering the special skills, capabilities and certification expected for the project and an industrial advisor. This project spearheaded by CIDETEC (Spain), which is a research centre with a strong scientific background and expert in surface treatment processes, dispersions and polymer modification. This project also relies on the participation of a strongly consolidated company in the field of anaphoretic coatings, LVH Coatings (UK). And finally , a NADCAP qualified company for aeronautical testing and validation with a wide experience in chemical and physical testing of protective coatings for Aluminium, CTME (Spain). CTME has also extensive experience in performing LCA studies in different sectors, including aerospace sector (CleanSky TIFAN and CleanSky SEALANT, in both projects LIEBHERR acting as TM).